Miller Ferry to tentatively start daily schedule for the 2016 year on Friday, March 4, 2016 at 2:00 p.m. Schedule is subject to change – early season is weather dependent. First boat leaving Put-in-Bay will be at 2:00 p.m. while the first boat out of Catawba will be 2:30 p.m.
Miller Ferry Catawba Dock – March 4, 2015 – Spring hasn’t exactly sprung quite yet, but for Miller Ferry and the popular destination of Put-in-Bay, the beginning of the 2016 season is about to be in full swing. 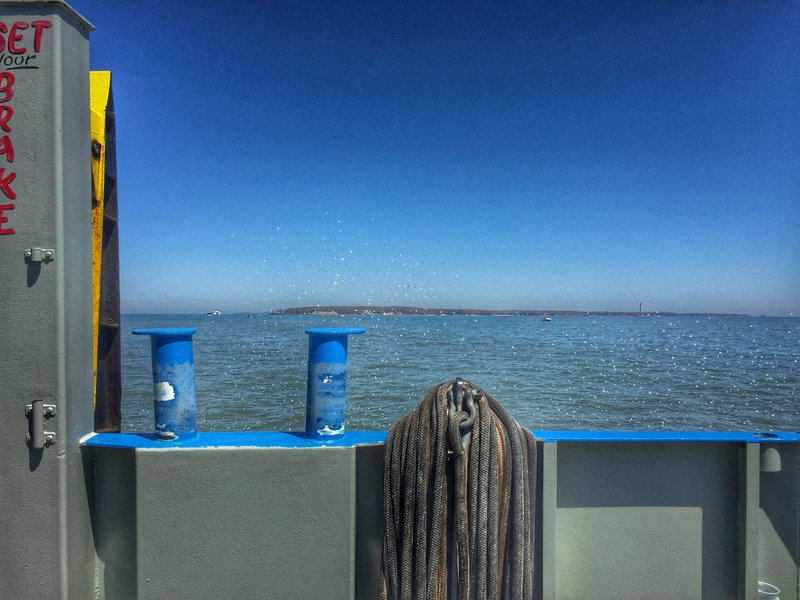 Miller Ferry will tentatively begin service to Put-in-Bay on Friday, which in comparison with last year, is a much earlier start. Poised for a very busy season that includes a number of large construction projects, Miller Ferry and the local island businesses welcome the chance to begin operations. seems like its pointing in the right direction – towards Put-in-Bay. For up-to-date schedules and more information please visit www.millerferry.com.